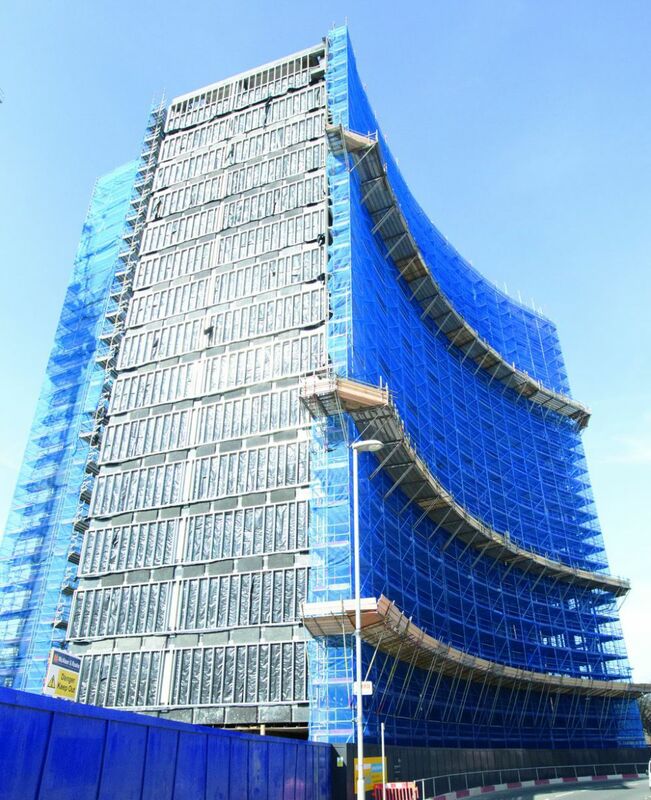 Zurich House in Portsmouth was opened in 1973, and was once the headquarters of Zurich Insurance. However, the curved, black monolith has stood derelict since 2007. 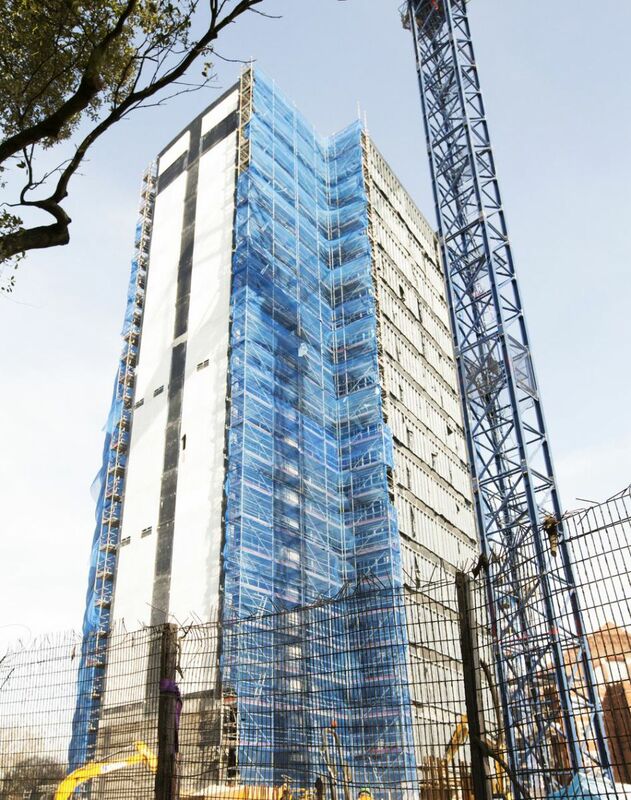 The site is now being transformed into a 1,000 bed student residence. 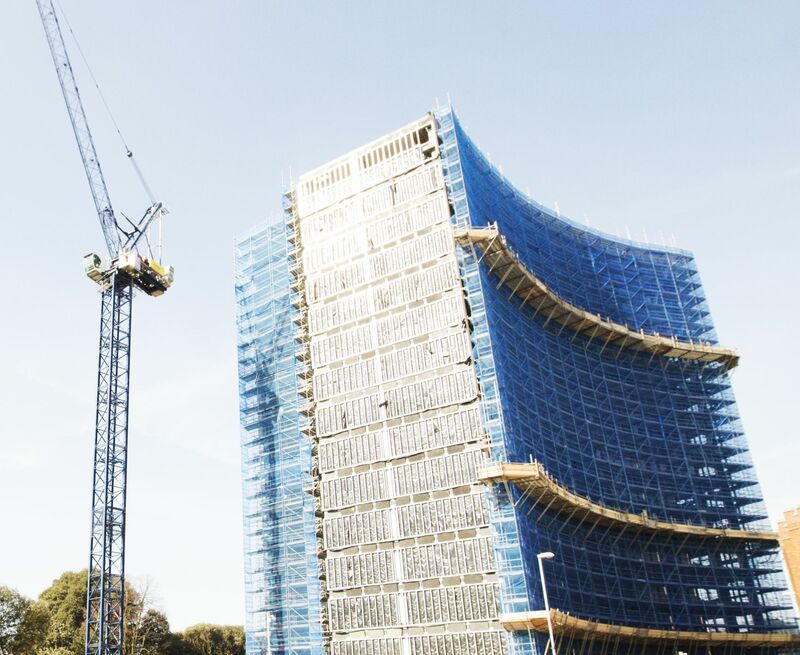 The project involves the conversion of the existing landmark building Zurich House and construction of an adjoining building, to help fill the housing demand for University of Portsmouth students. 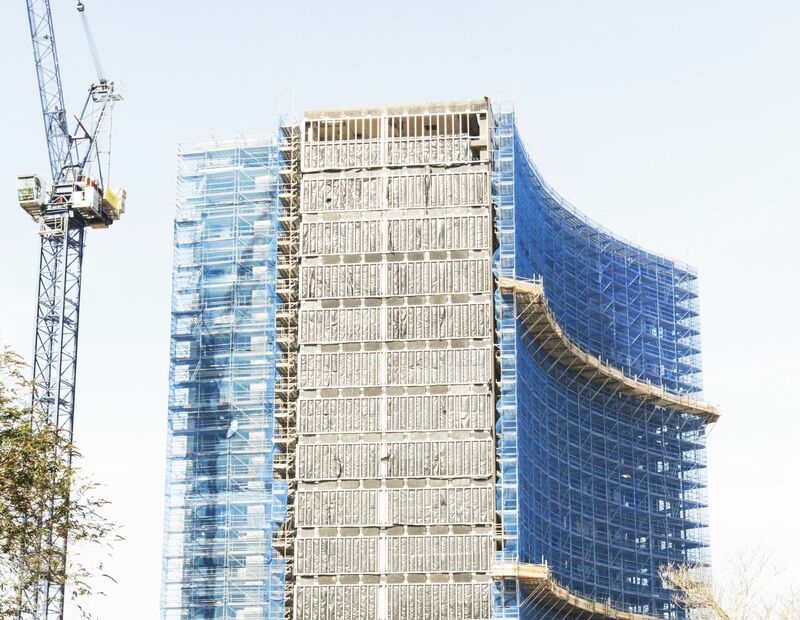 With the curved structure and busy location of Zurich House, system scaffolding was used to meet the tight programme.